Looking for something to fill that stocking this Christmas? We LOVE Webkinz at our house! If you did not know, a Webkinz is a stuffed animal, that comes with a special code. With the code, you can go online and create a community of your animals. My 9 year old LOVES Webkinz, so we were both really excited to review! This polar bear is so incredibly soft. 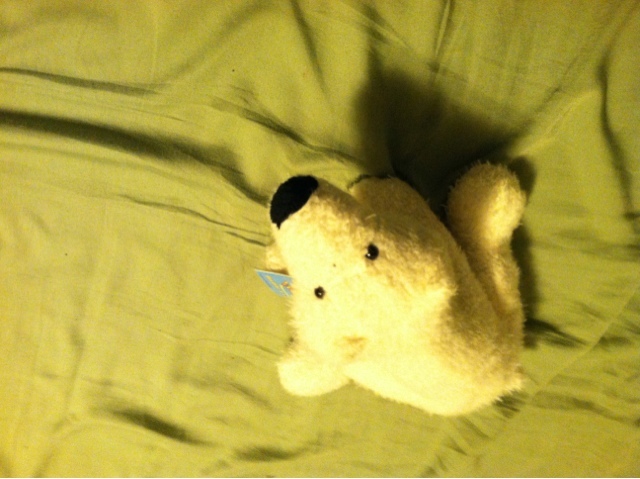 He comes with the traditional beads inside, but this is the first time we have had a Webkinz that's fur was so snuggly! 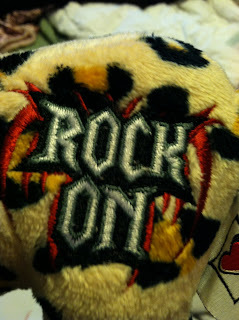 The hit though was this rock star tiger Webkinz! The webkinz logo is slightly different. He also comes with a special code, allowing more access on the Webkinz site. Webkinz are so very special! They not only are a stuffed animal, but encourage kids to use their imagination! MamaBreak received Webkinz in order to review them here on the website. We did not receive any other type of compensation. As always, our opinions and experiences are our own.